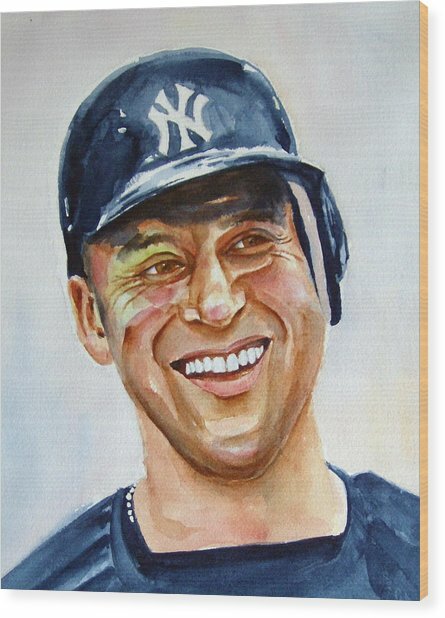 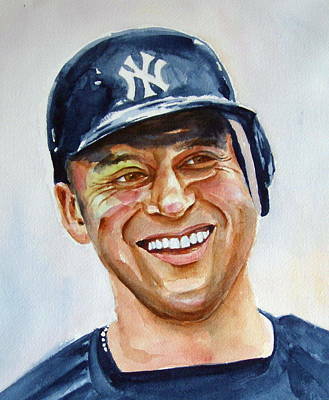 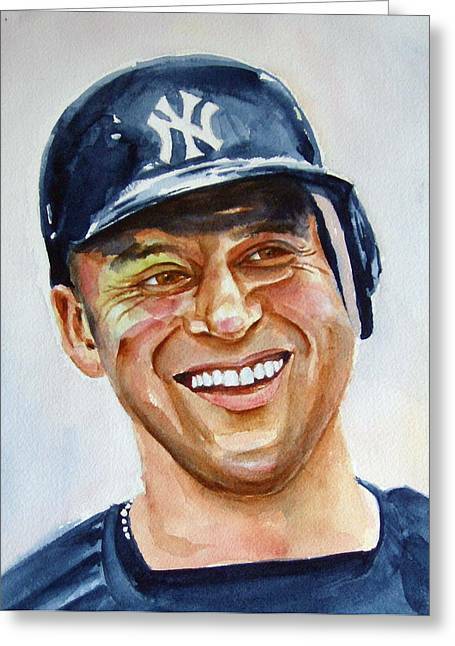 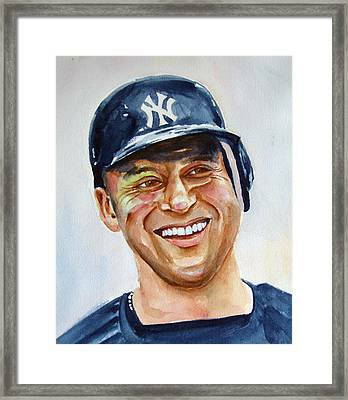 Derek Jeter is a painting by Brian Degnon which was uploaded on January 13th, 2010. I've been a Yankee fan for more years than I care to remember. Derek jeter is the present in a long line of Yankee captains, the most prestigious title in professional sports.